Commercial Waste Management. UK waste disposal & tipping. 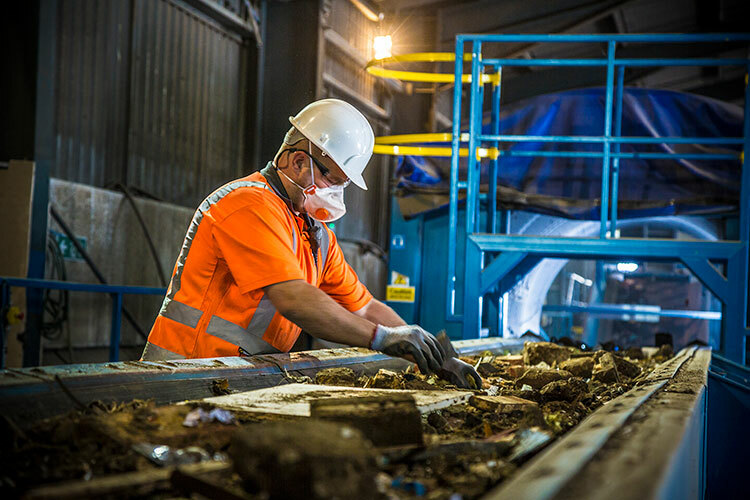 Are you working on a project that could produce a large amount of waste materials, and you don’t have anywhere to store them while your work is being done? 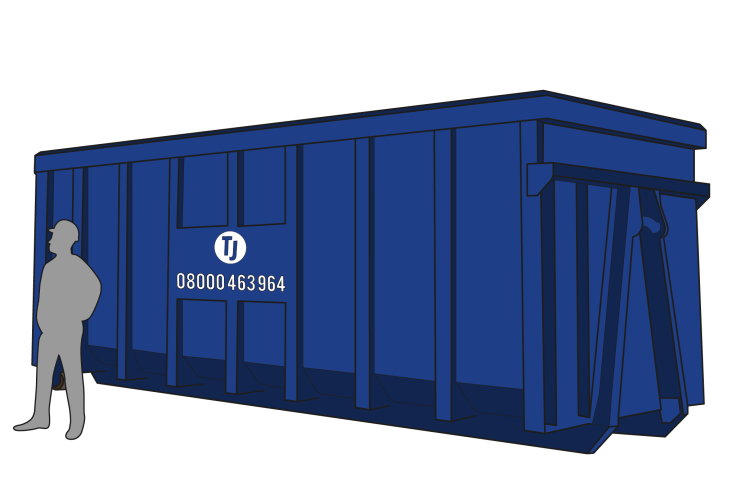 Or, do you need some way to dispose of waste materials that have been produced by a commercial project or domestic work? 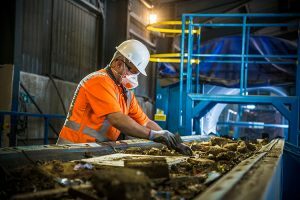 Why not take a look at the ways that we can make collecting and disposing of waste products simpler and easier for you! 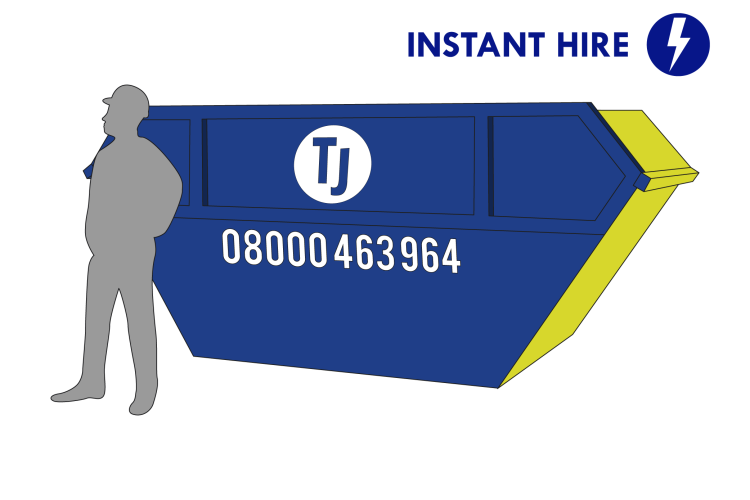 Our skip hire service is the perfect way for you to collect all commercial waste in one central location before disposal. 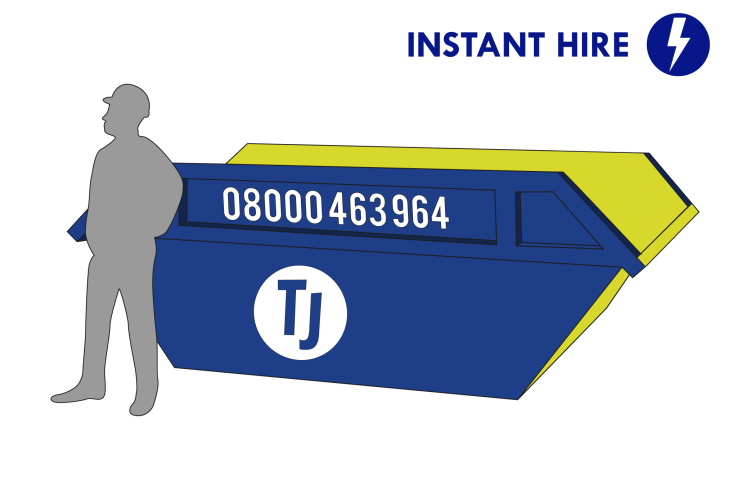 At TJ Waste, we have a large range of skips available to hire for any size project you may be approaching. 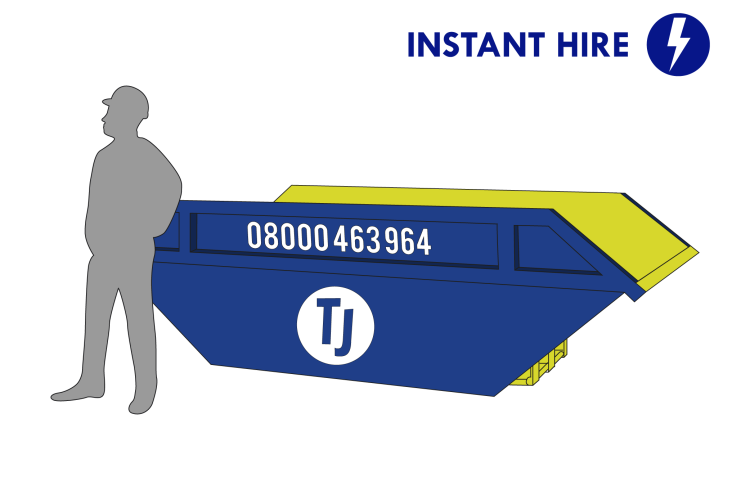 We have 6-yard skips, also known as the original builder’s skip, which is ideal for a wide range of medium-sized projects from home renovations to garden or garage rubbish disposal. If you’re looking for something a little bigger, an 8 or 12-yard skip can handle bulky items or larger jobs, such as full office or house clearances. 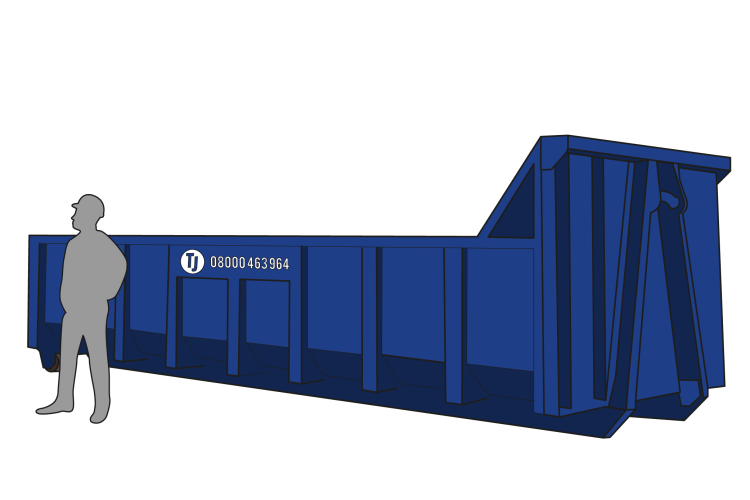 For those large commercial projects, you may need to look at our 17-yard and 35-yard roll on/off skips, which can accommodate large volumes of commercial waste from construction projects. 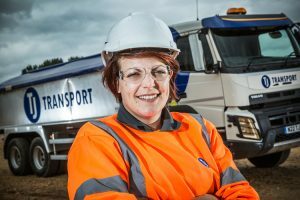 All our skips can be delivered to you personally by our professional team, whichever size you request. 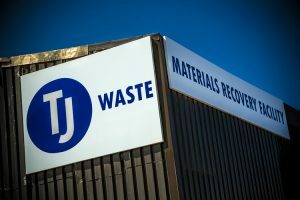 If you need a disposal service for your waste materials, TJ Waste’s third-party tipping service is available from our commercial waste disposal points. 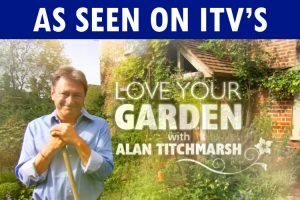 Find out where they are here.